Our team at Family Orthodontics in Jupiter, FL knows that there are many ways you can protect your pearly whites throughout your orthodontic treatment. If you follow the rules and brush your teeth twice a day, floss often, and protect your appliances from damage, you should have a successful treatment. Fluoride, the mineral that helps you prevent cavities and tooth decay, can also help keep your teeth strong. Fluoride comes in two varieties: topical and systemic. Depending on your oral health or the recommendation of Dr. Christopher West, you may be required to have a fluoride treatment every three, six, or 12 months. 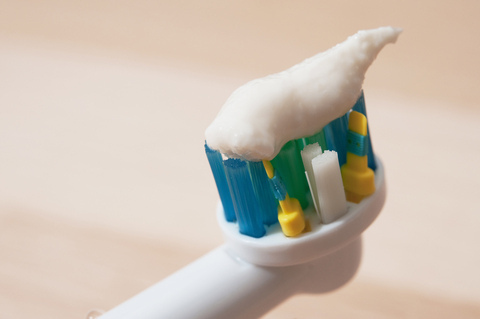 We may also prescribe a fluoride product such as a mouthwash, gel, or antibacterial rinse for at-home treatment to keep your teeth happy in between visits.